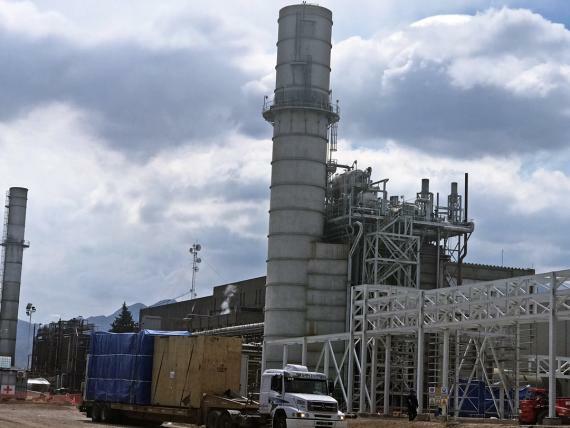 Centauro were recently awarded as exclusive Logistic Operator for a large-scale project of one of the biggest local power plants: 'Project Lujan de Cuyo Cogeneration'. 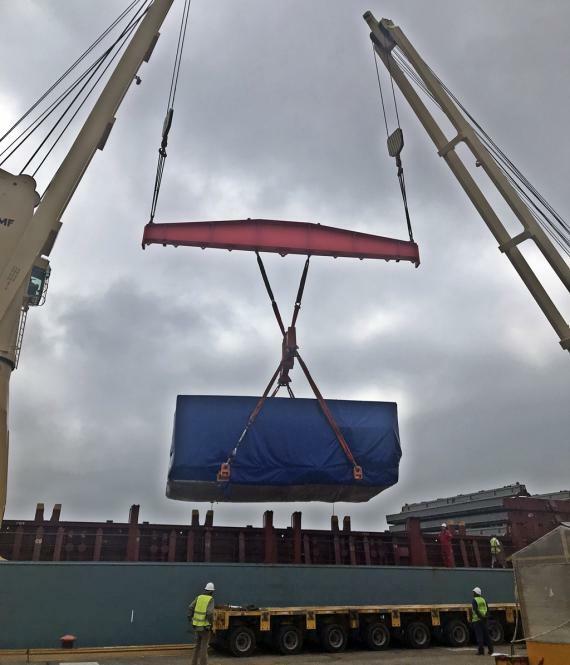 The scope of work for this operation included handling multi-modal transportation of oversized and overweight cargo from different ports around the world to final destination including discharging at consignee’s site. 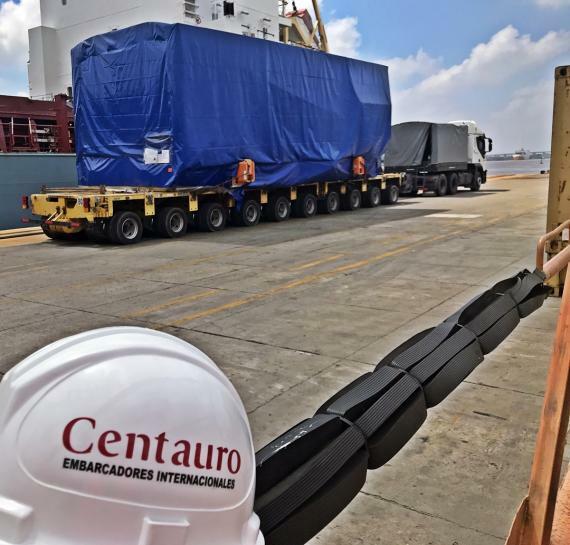 The main cargo that Centauro handled consisted of two Turbo Generators - Siemens GT 800, HRSG and their components reaching more than 10,000 m3 from three different continents to South American ports. 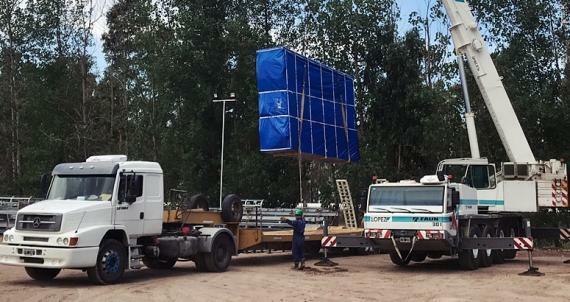 Some of the challenges that Centauro faced included just-in-time deliveries, OOG parts and pieces weighing over 160 tons each plus lots of containers with accessories that were handled with a specially designed logistics through Chilean ports to final destination in the Mendoza Province, Argentina. Centauro's nomination was obtained after several rounds of negotiation along with most other important multi-national FFW that were participating too. Success to gain this nomination was to present the most convenient economic offer with an innovative proposal of logistics by arriving at different ports and using alternatives ways into Argentina to improve times and costs. 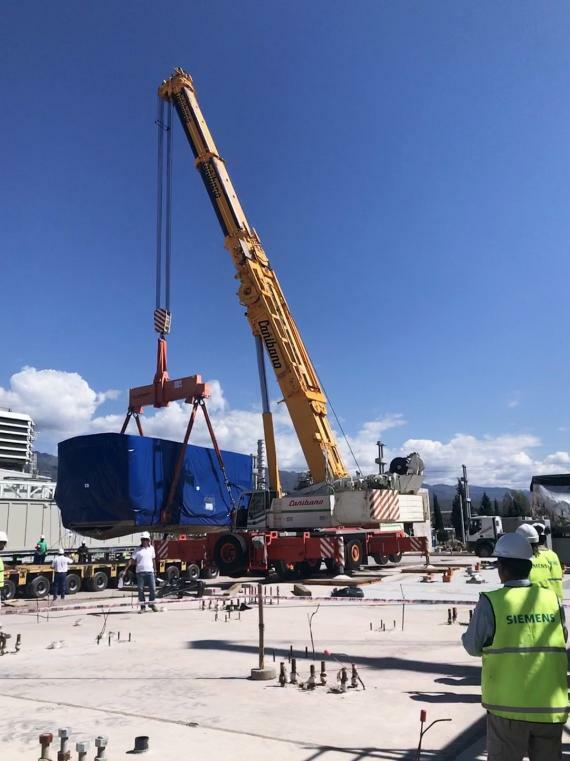 An experienced and interdisciplinary team in addition to a very committed company staff have also been key factors to achieve the goal of arriving at destination on-time, allowing local customers and Siemens to assemble the plant equipment within their forecasted deadlines. 2 Siemens Gas Turbines and Equipment. Challenges: Turbines were mounted on on-site basis. Delivery time was respected. 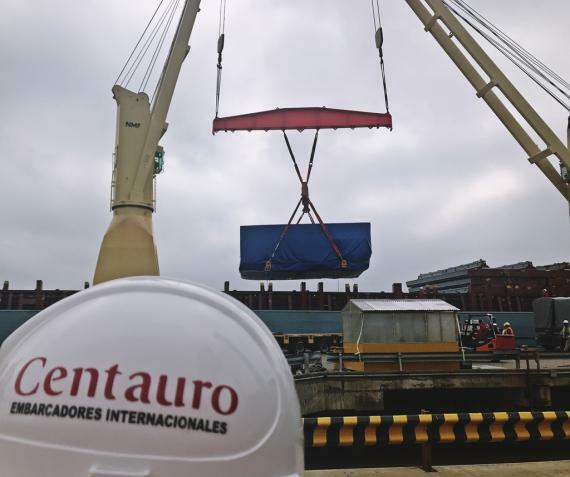 Centauro chose a last-in/first-out clause to comply with stipulated delivery times. Agent Performance: Excellent level of accuracy, information and involvement. Very high standard of service. "Our local origin agents added great value for the successful development of this project."